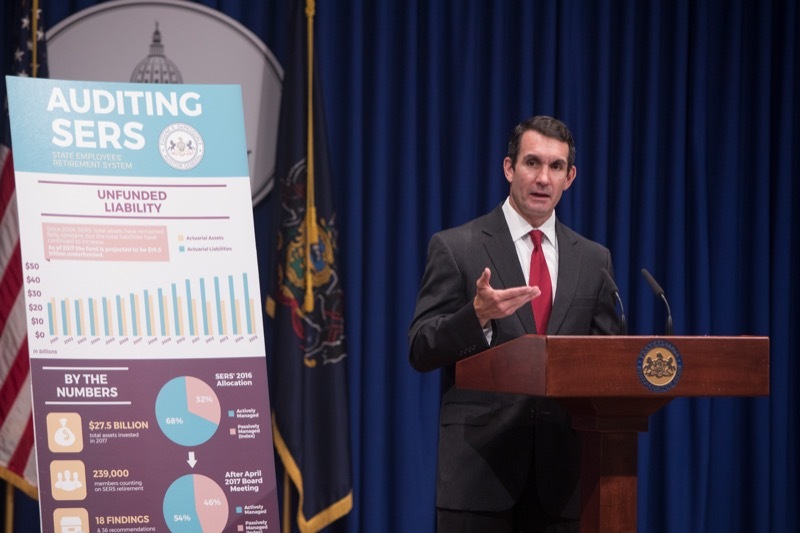 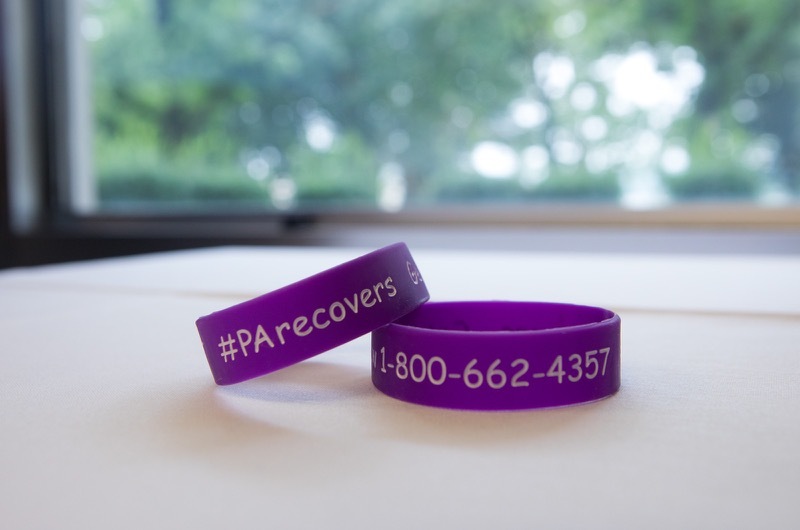 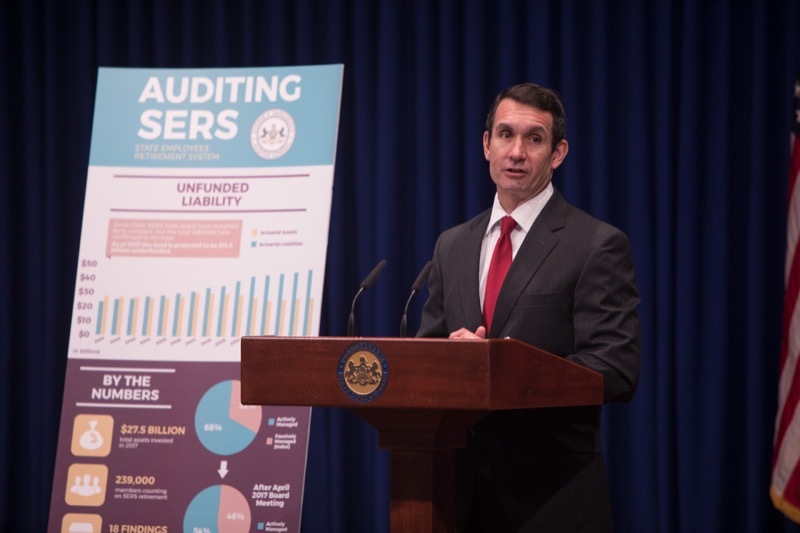 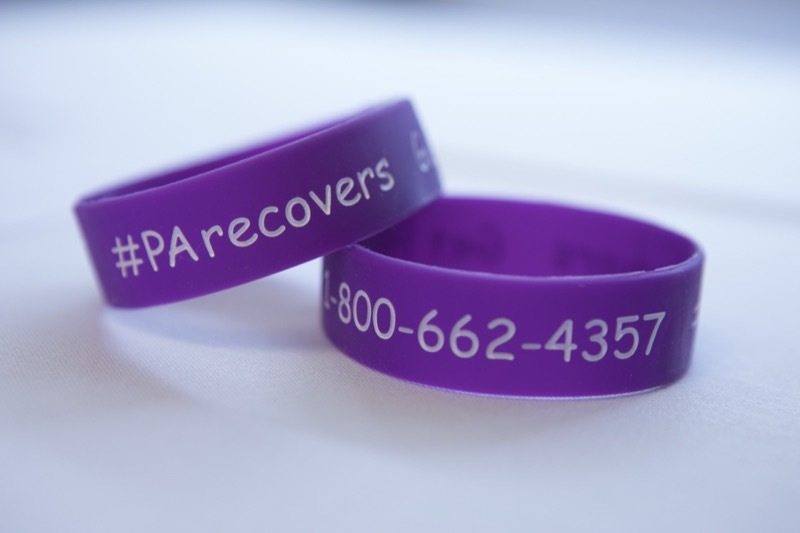 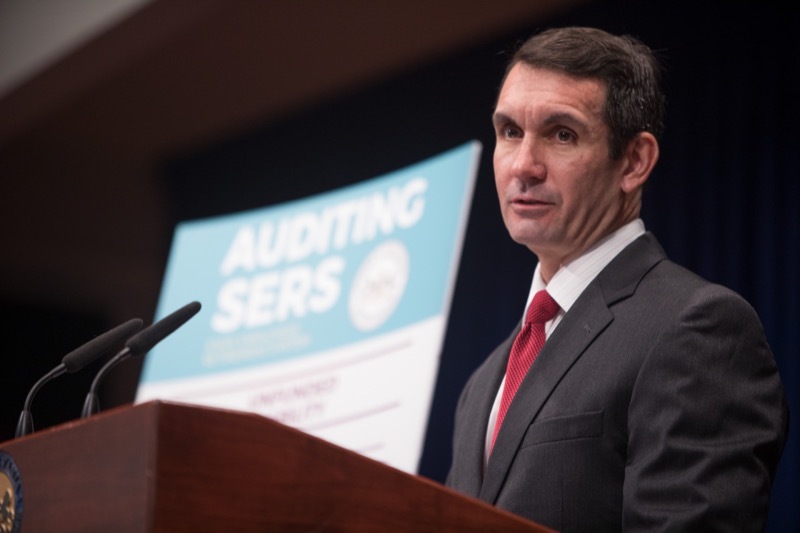 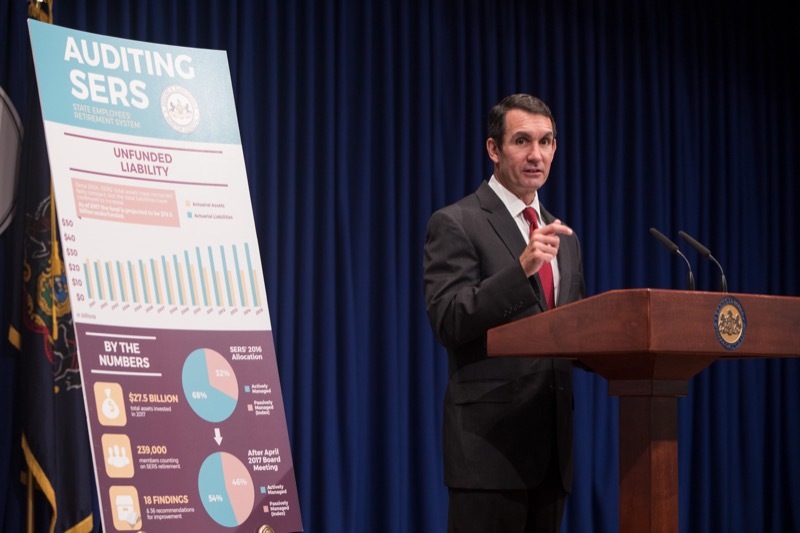 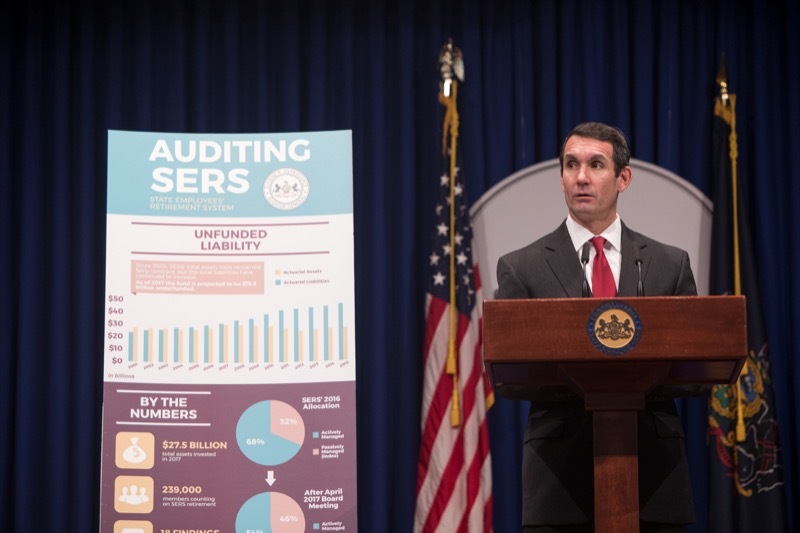 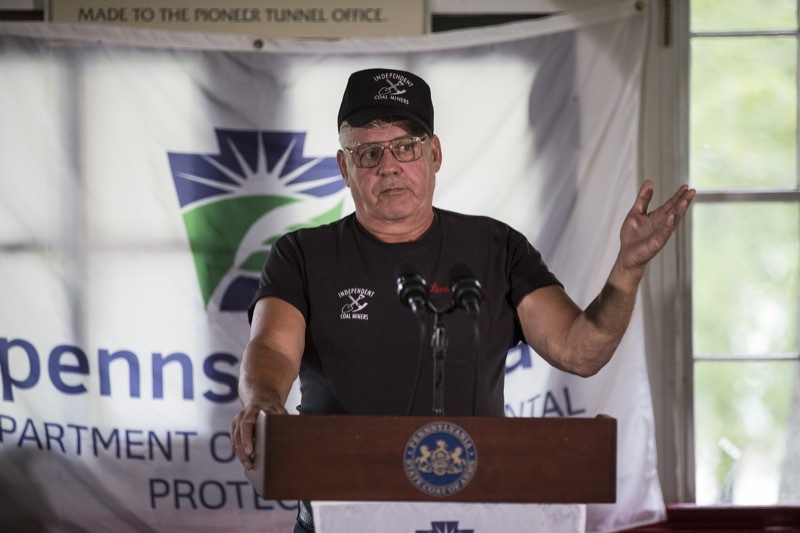 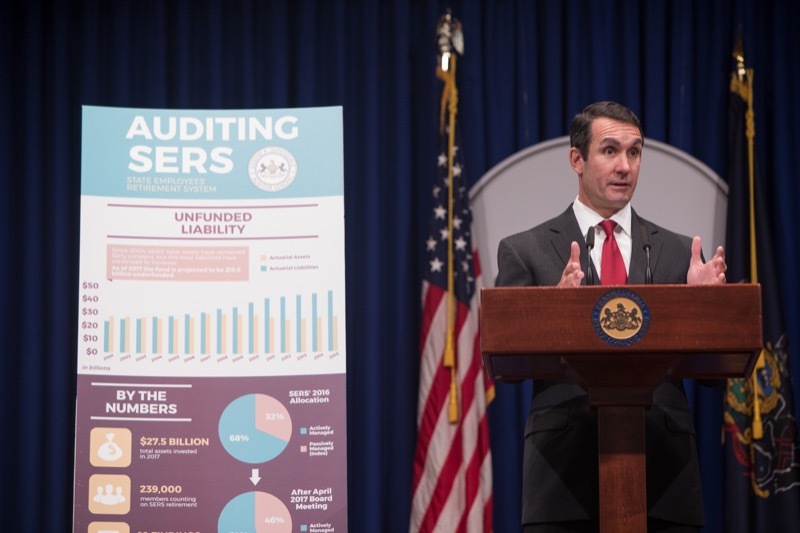 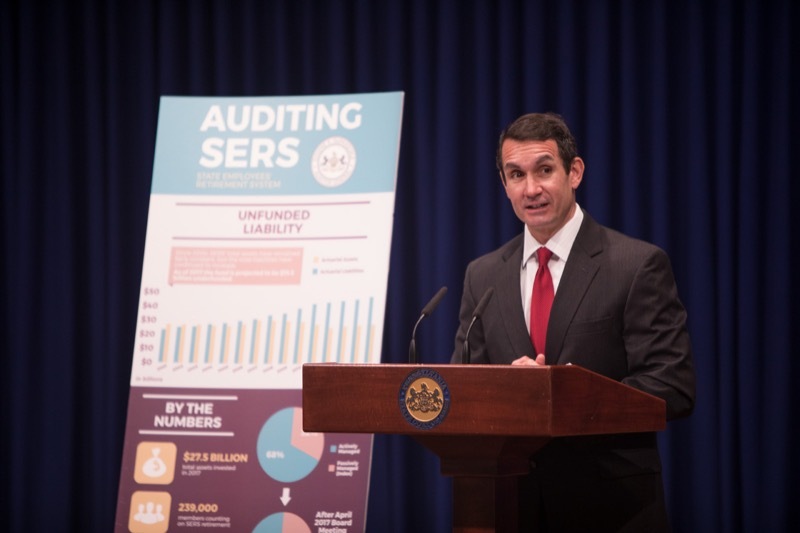 To combat the use of illegal credit and debit card 'skimmers' at gas stations and ATMs in Pennsylvania, four state government agencies have teamed up to raise awareness on the use of these devices. 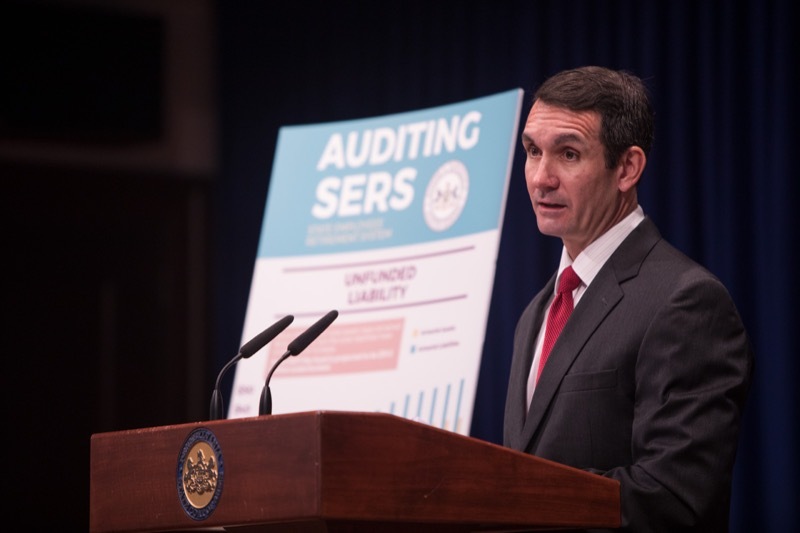 Skimmers are malicious card readers often attached to an actual payment terminal that can gather data from a credit or debit card's magnetic stripe when inserted or swiped. 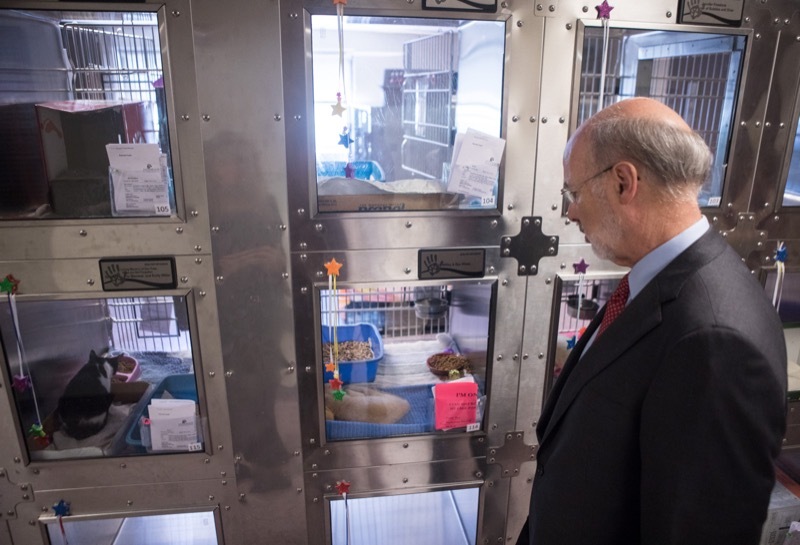 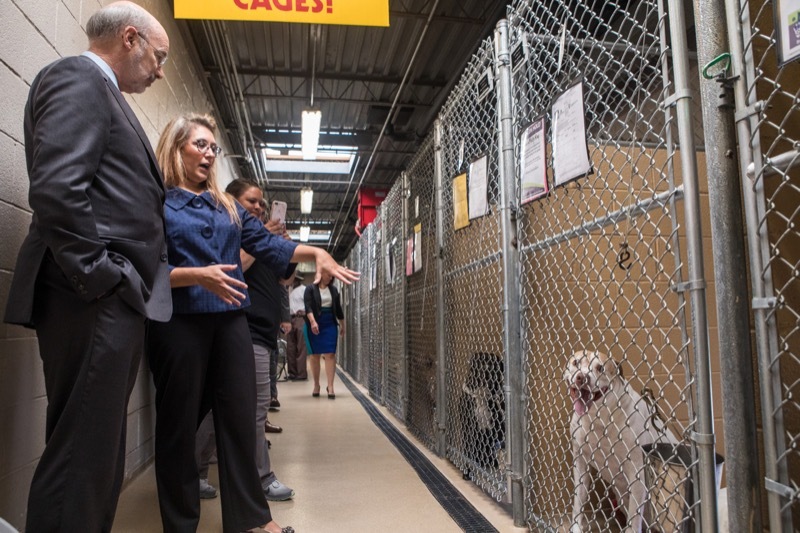 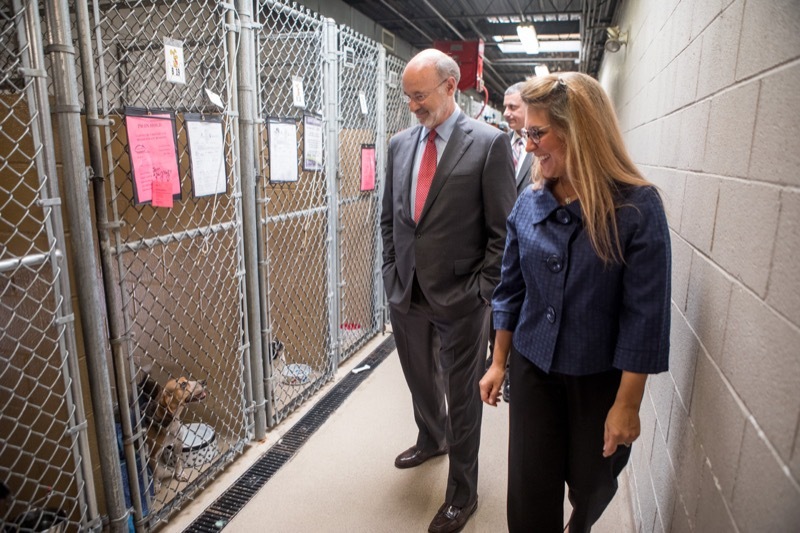 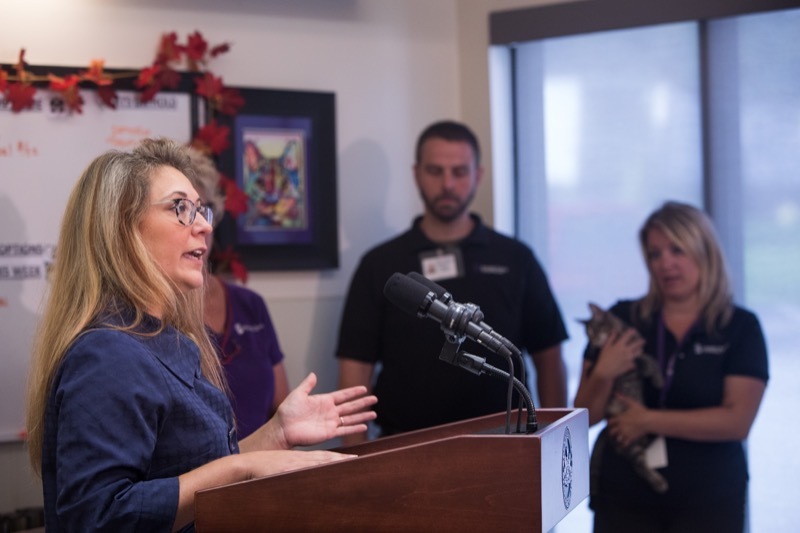 Governor Tom Wolf today joined advocates at the Humane Society of Harrisburg to remind the public that Act 10 of 2017 goes into effect on Monday, August 28, 2017. 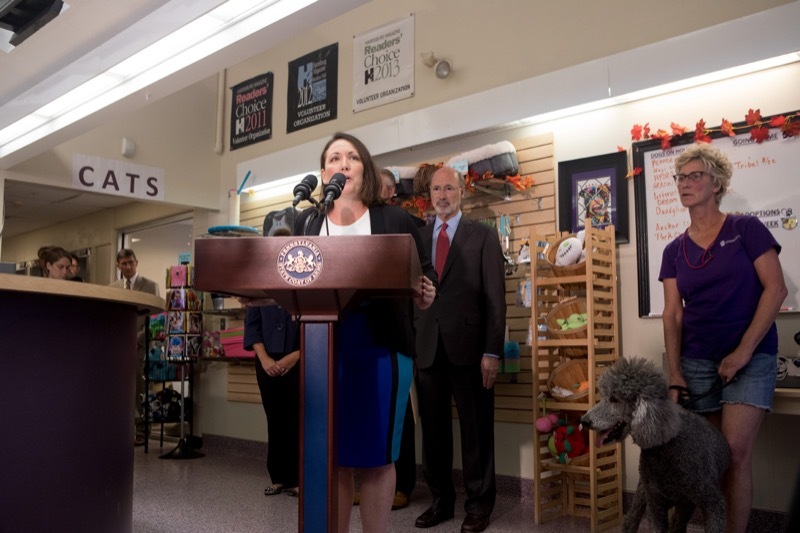 Act 10, which strengthens Pennsylvania's animal cruelty laws, was signed into law in June 2017. 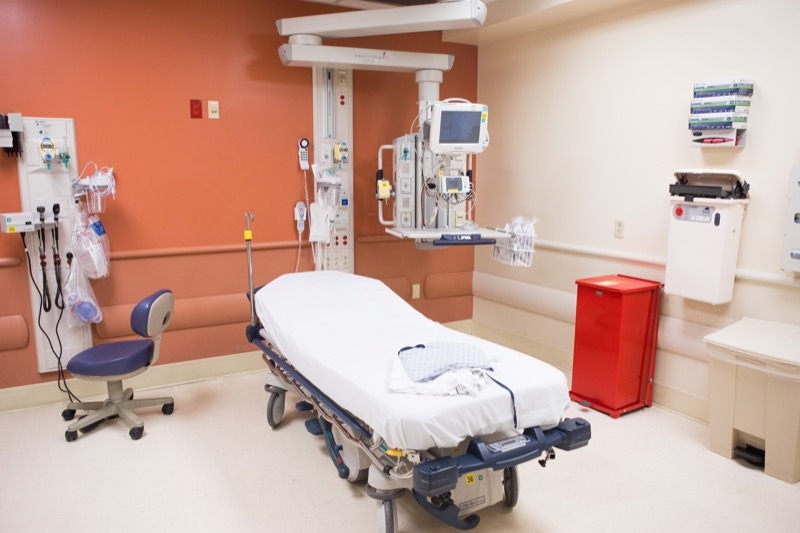 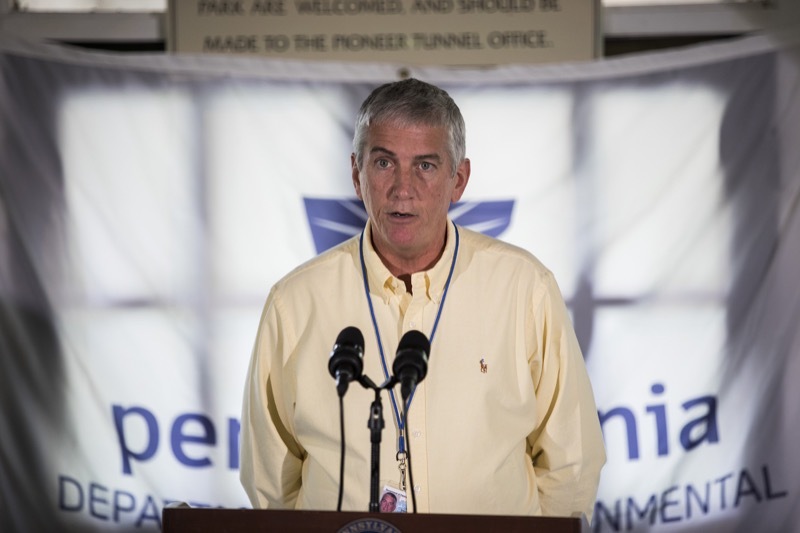 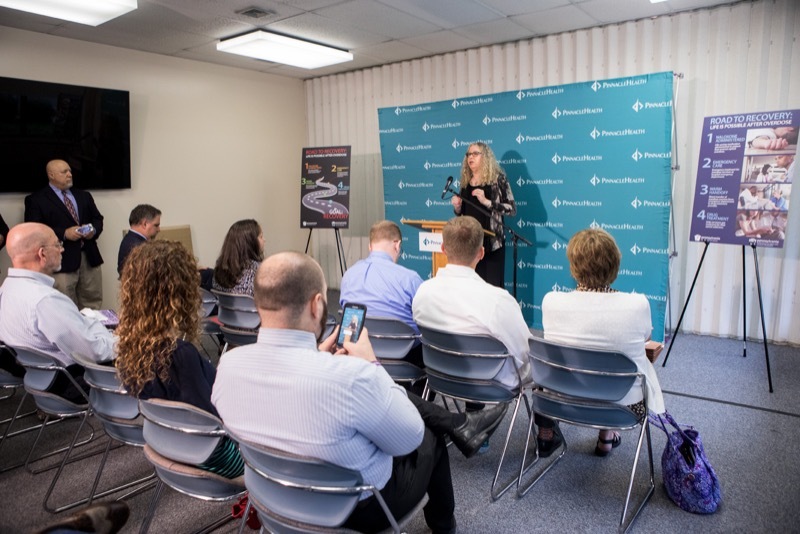 Acting Secretary of Health and Physician General Dr. Rachel Levine reminds parents to have their children vaccinated before the new school year. 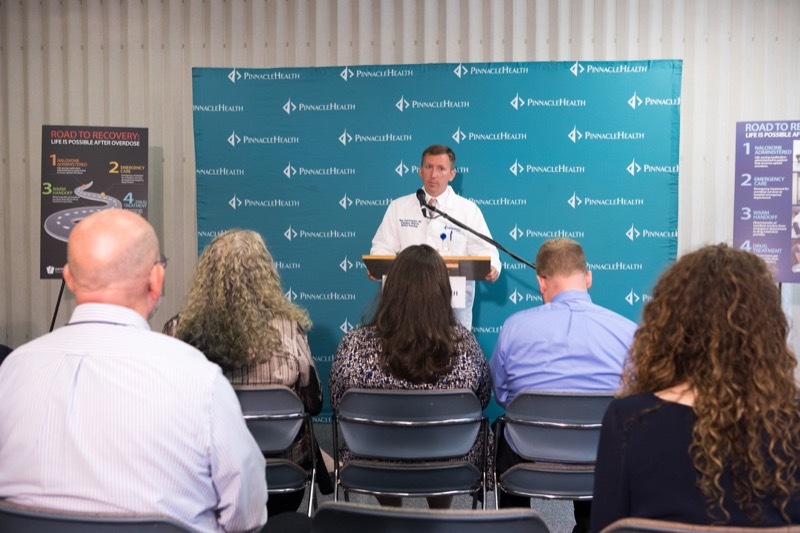 By getting your child's vaccines up-to-date when they start school, you will keep their classroom healthy and help them achieve their best. 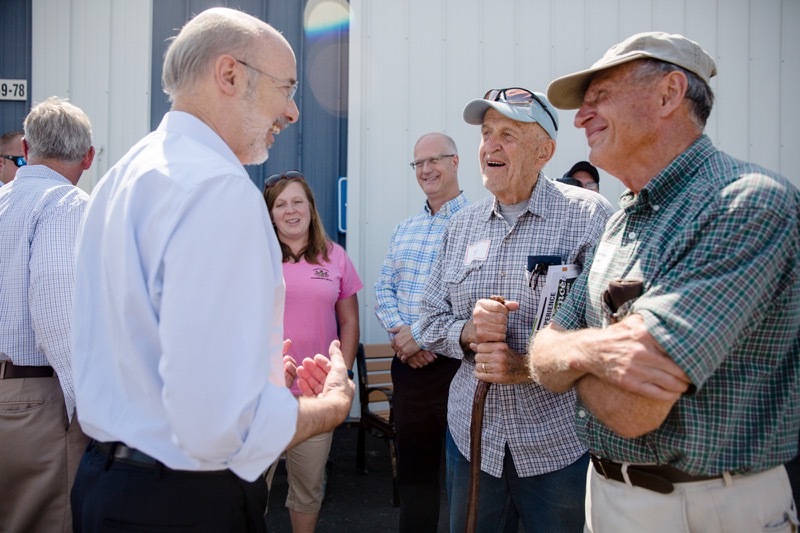 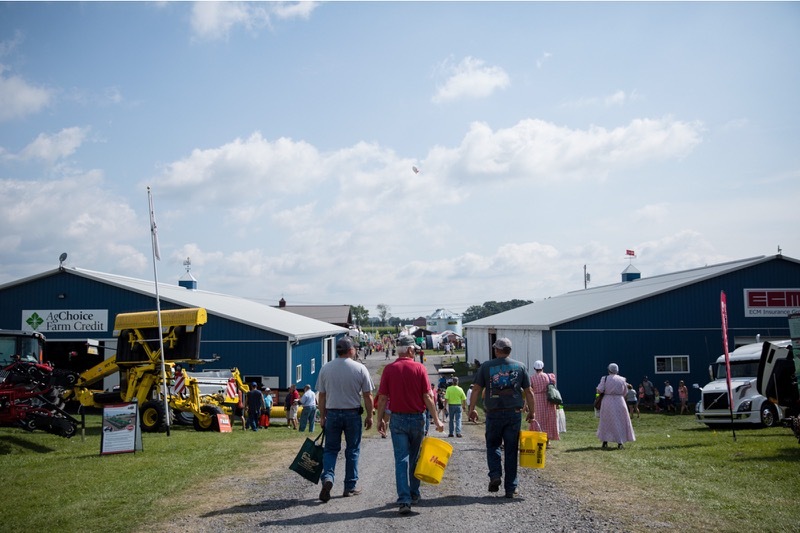 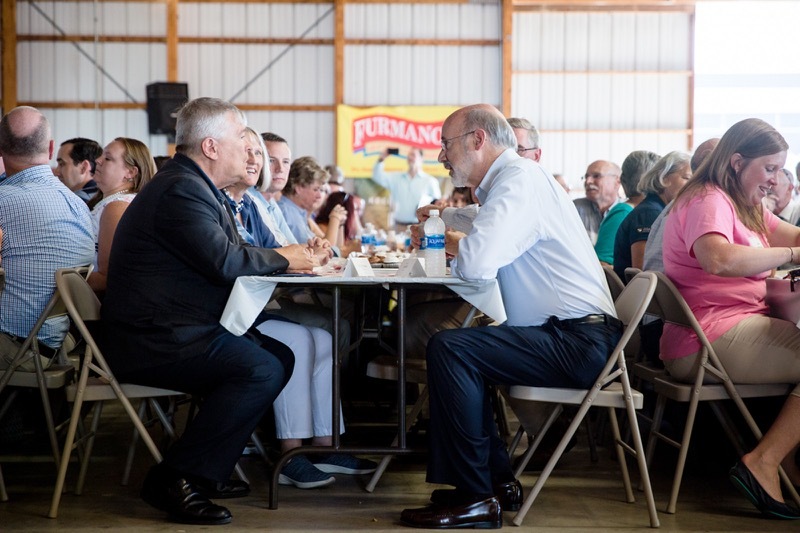 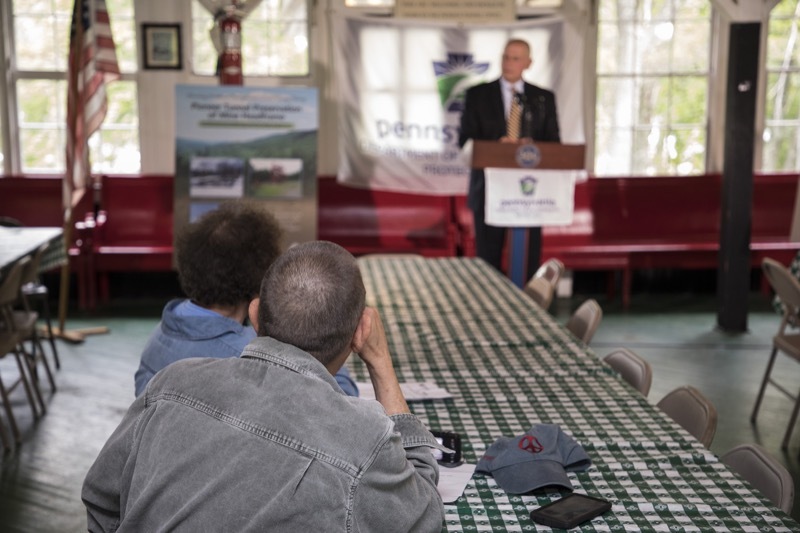 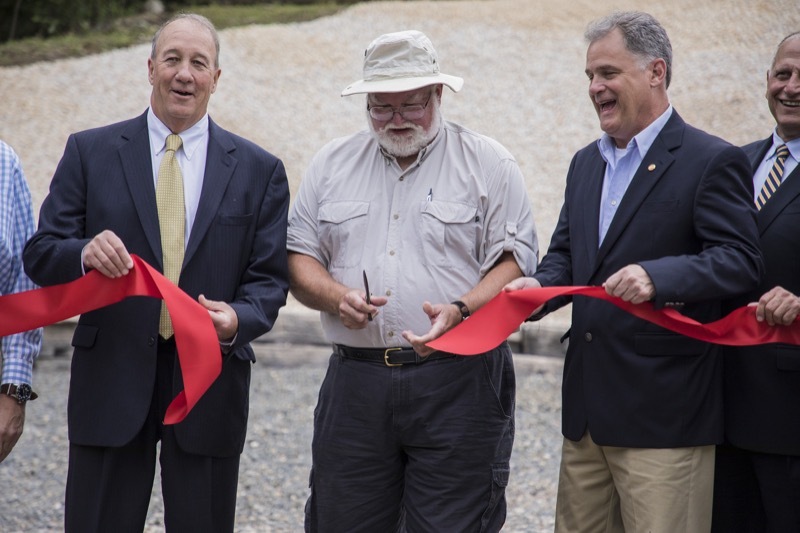 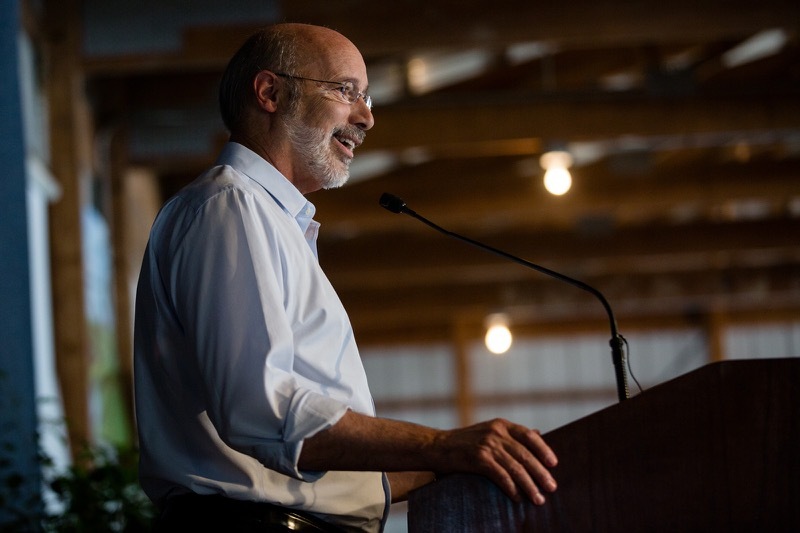 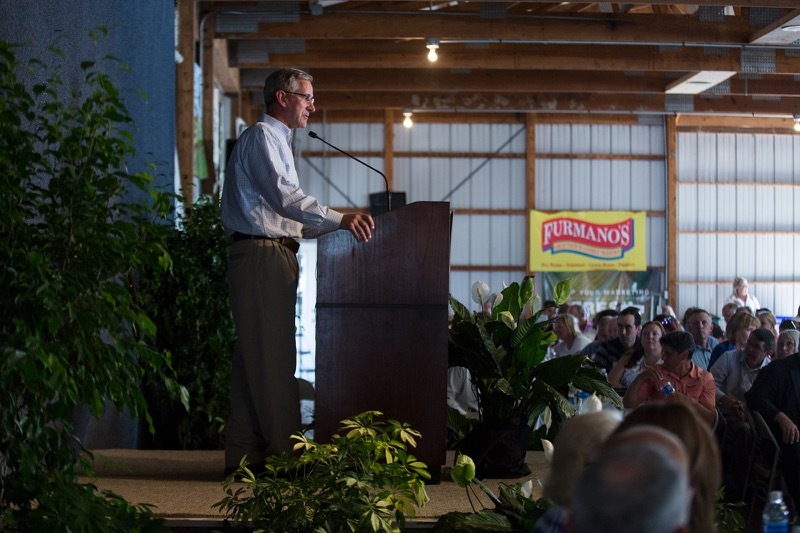 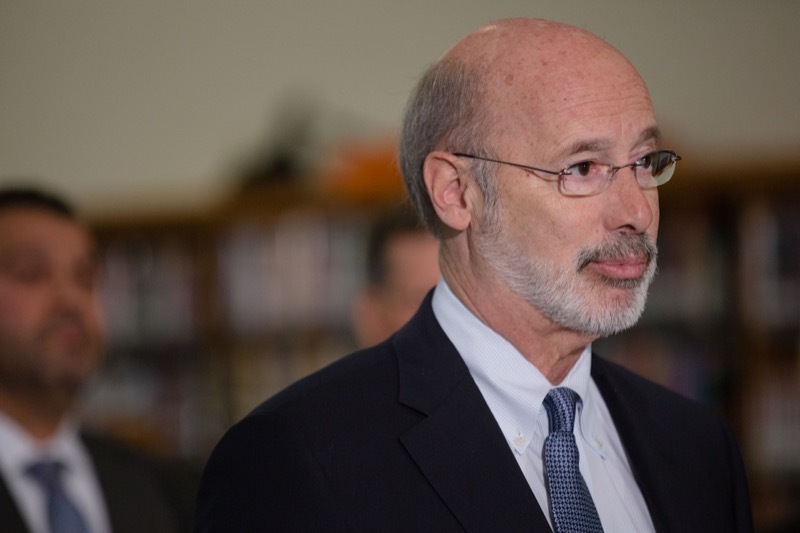 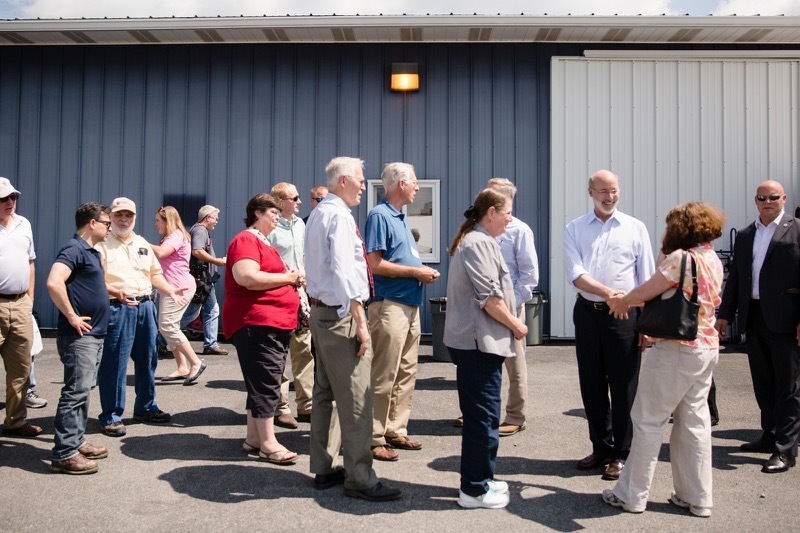 During a visit to Penn State University's Ag Progress Days, Governor Tom Wolf today called Pennsylvania's agriculture industry one of its most important economic and environmental resources, and he stressed the need to continue supporting the industry for its long-term success. 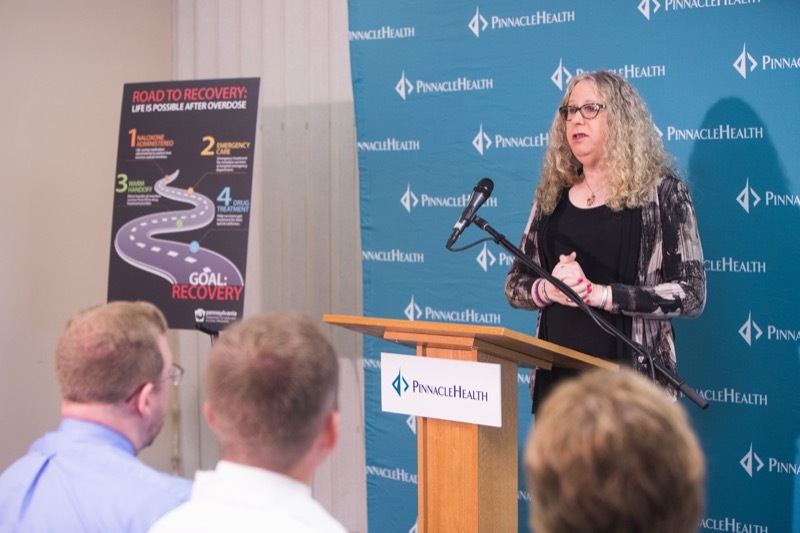 Wolf Administration Acting Secretary of Drug and Alcohol Programs Jennifer Smith and Acting Secretary of Health and Physician General Dr. Rachel Levine today visited PinnacleHealth's Harrisburg Campus to discuss Dauphin County's in-house mobile case management warm hand-off process, declaring it a crucial step toward getting overdose survivors suffering from addiction directly into treatment. 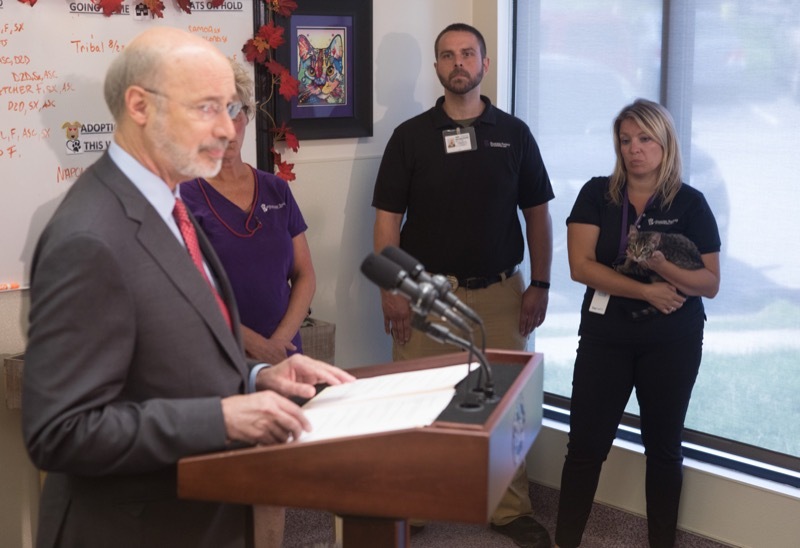 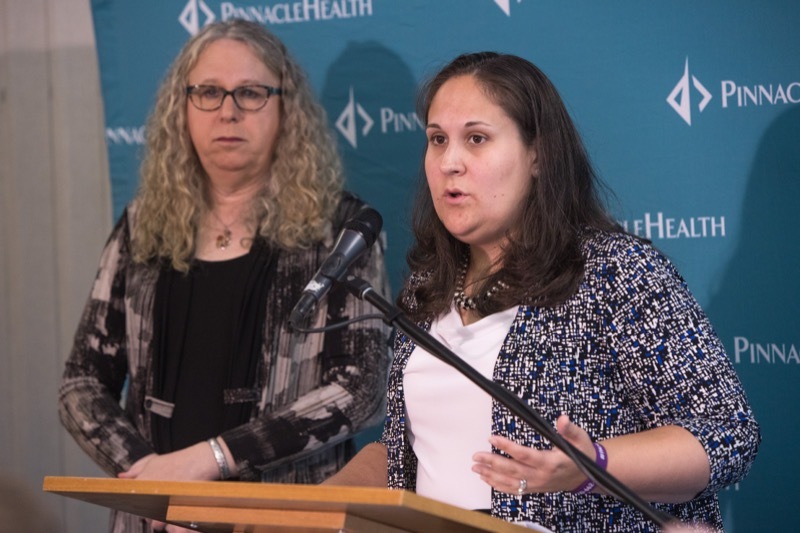 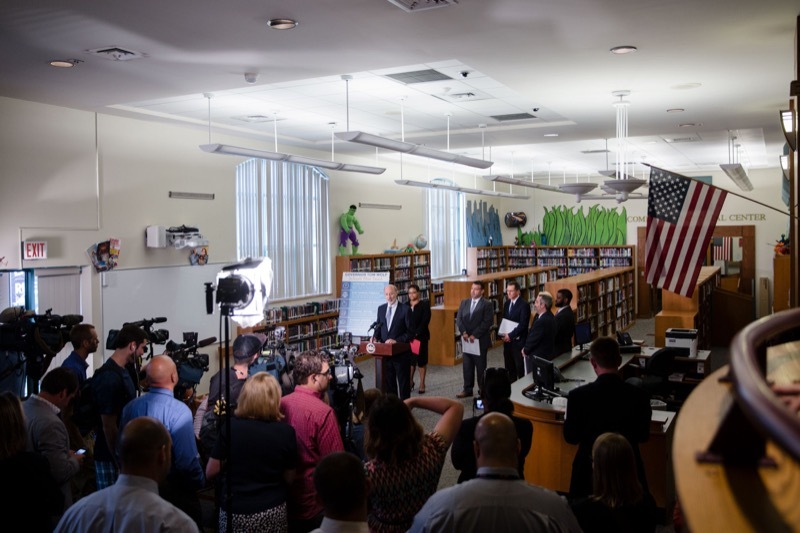 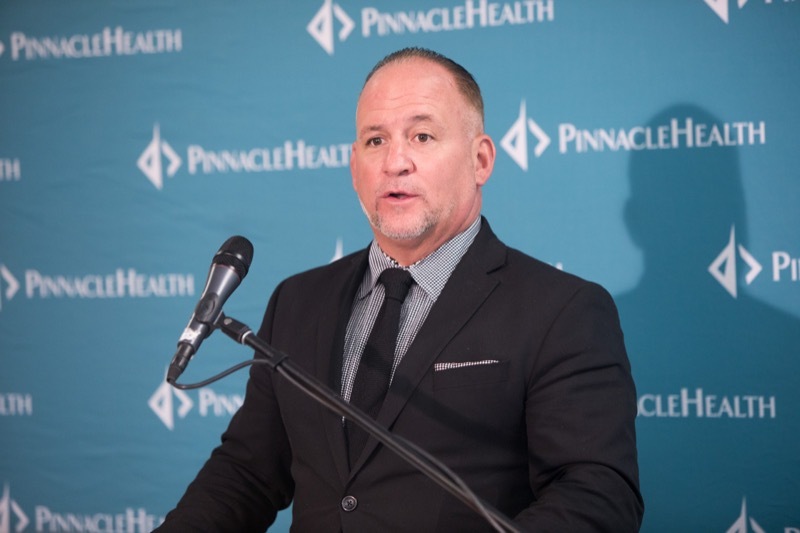 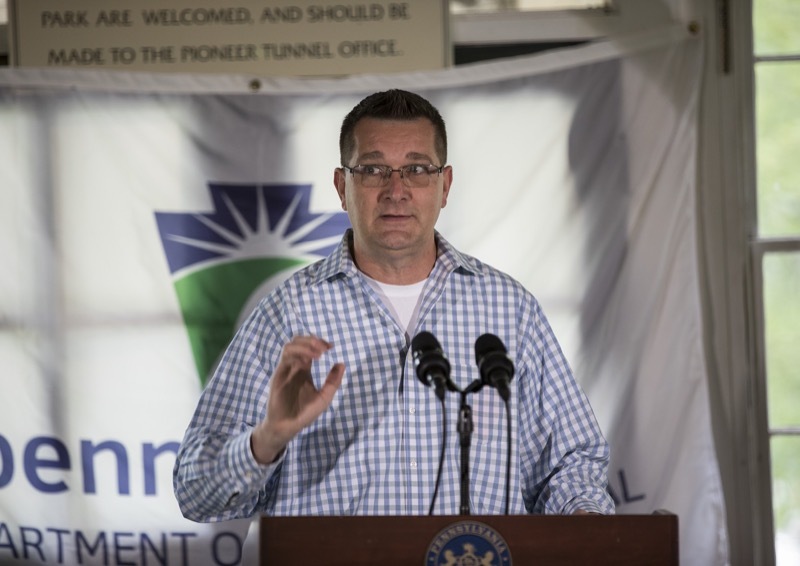 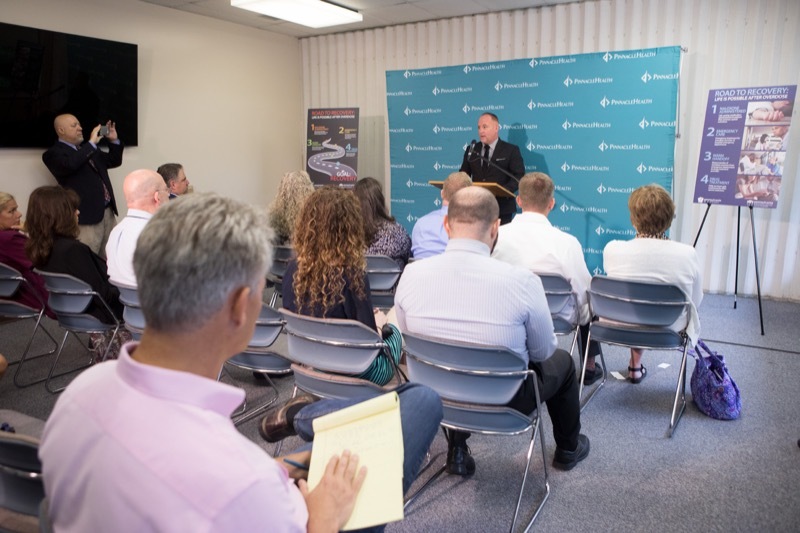 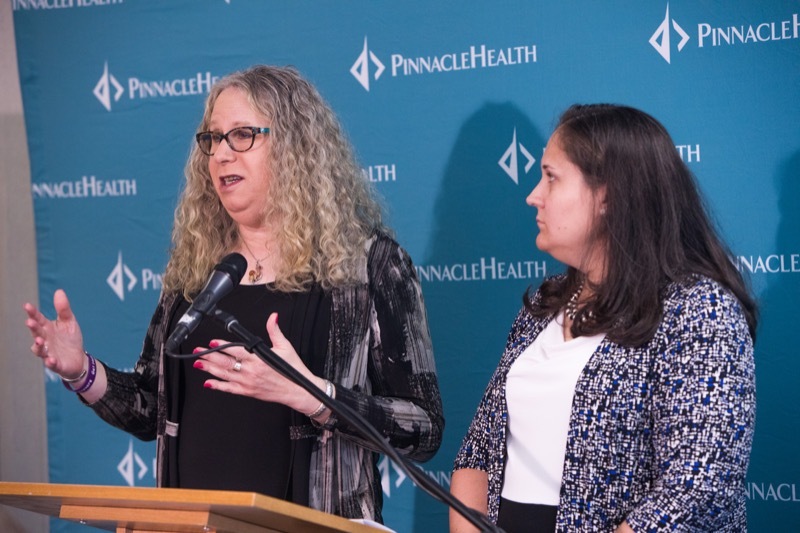 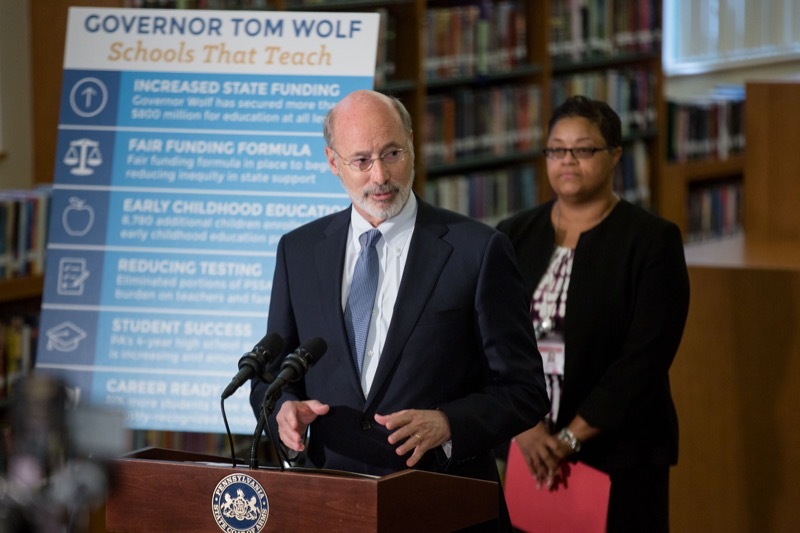 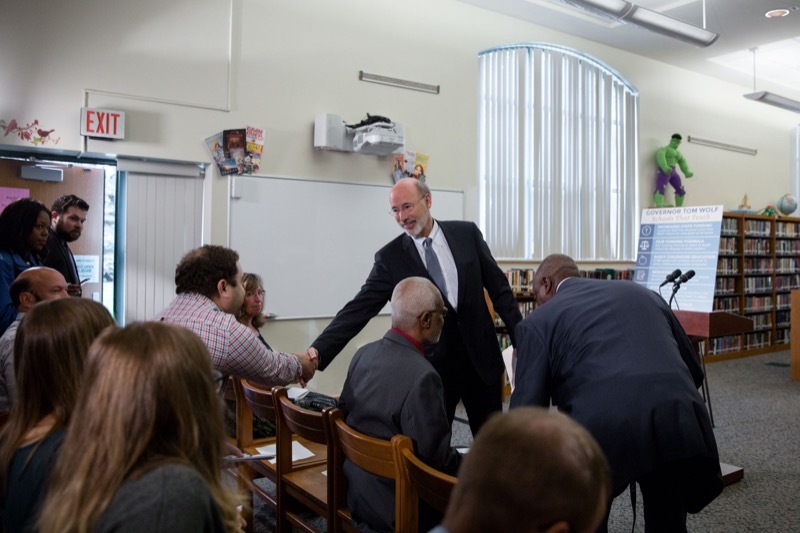 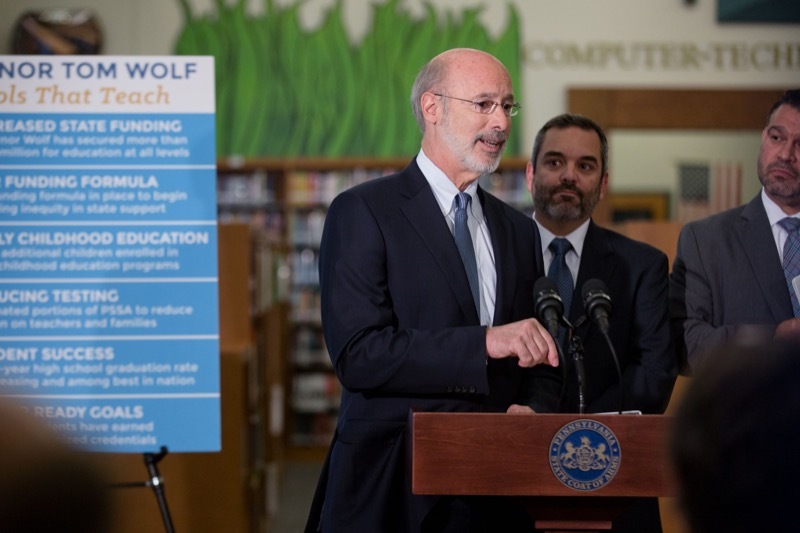 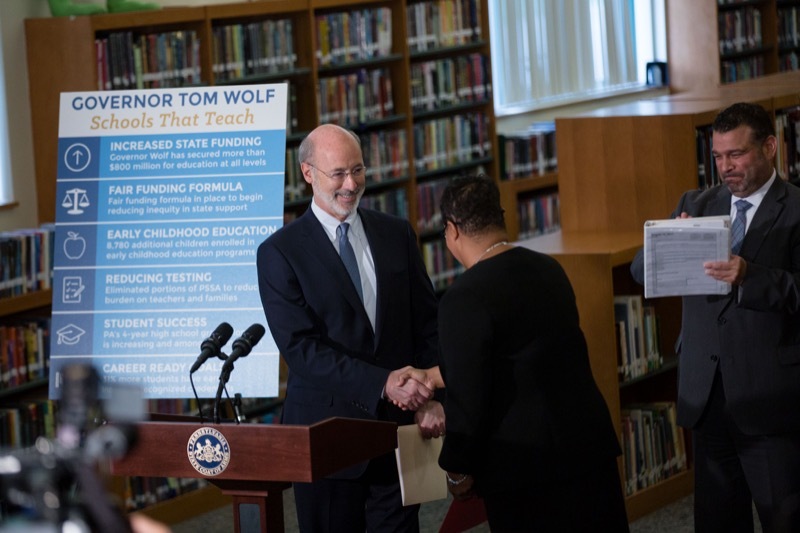 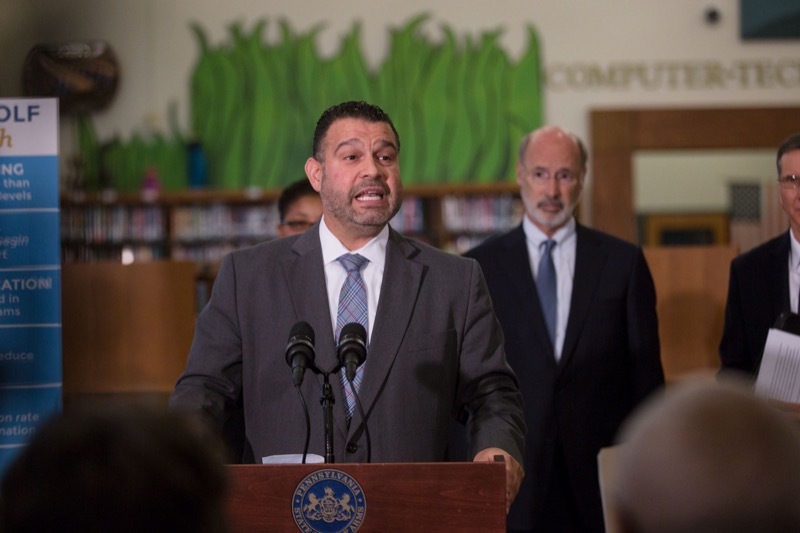 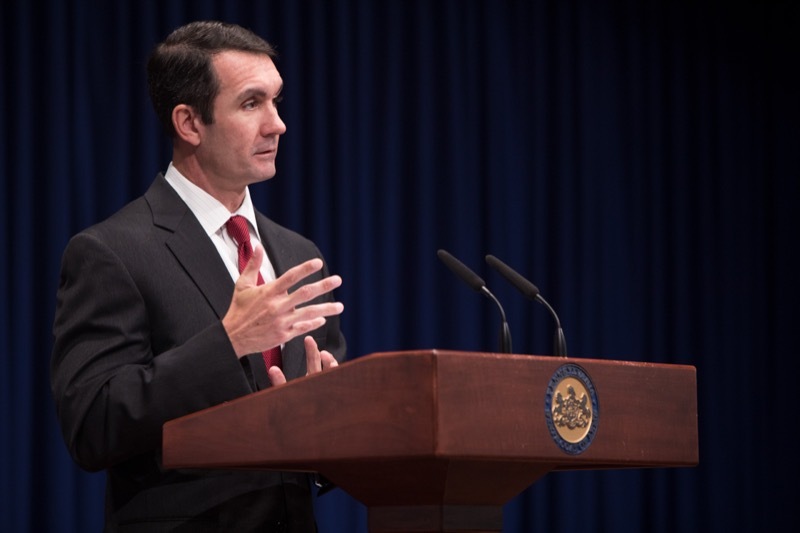 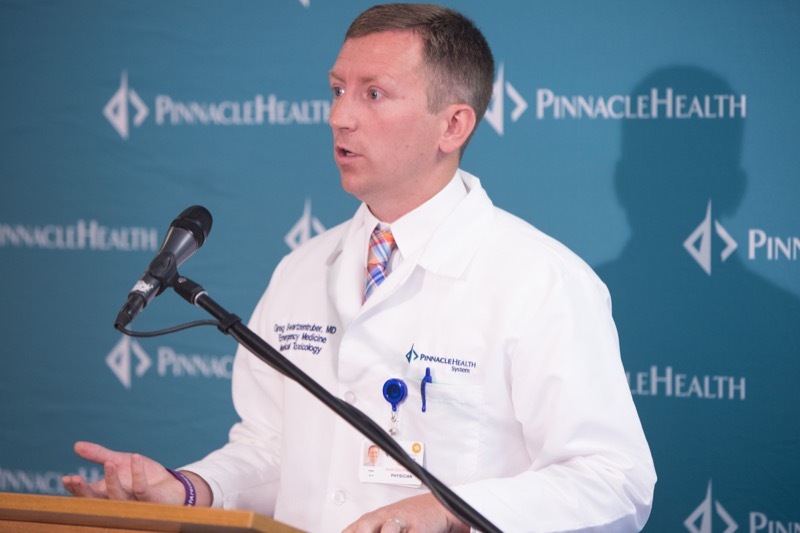 The Wolf administration officials spoke at a press conference at the campus along with Dauphin County officials and PinnacleHealth physicians and staff. 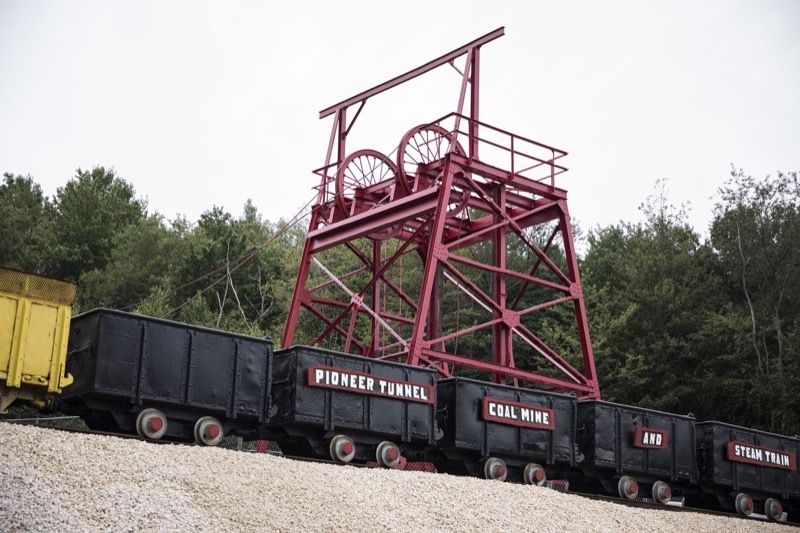 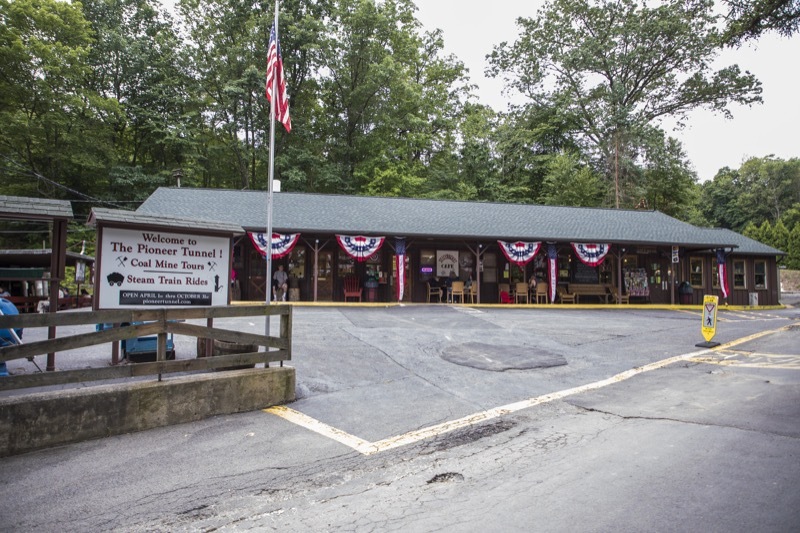 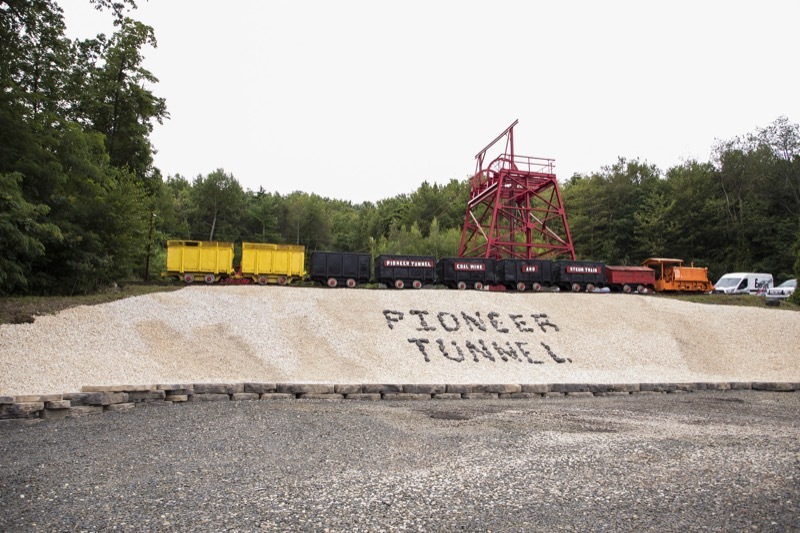 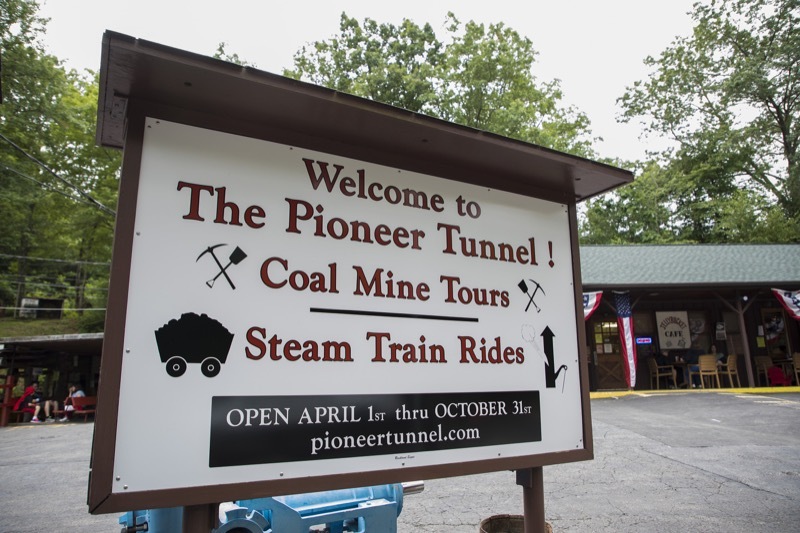 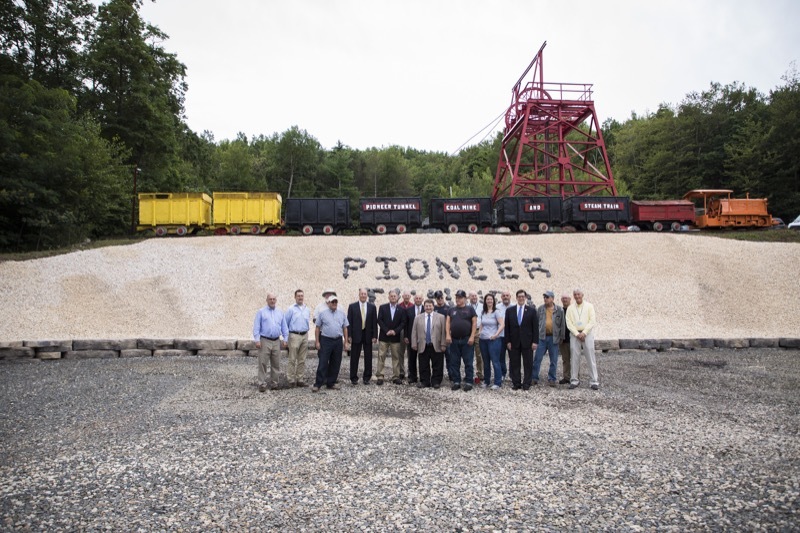 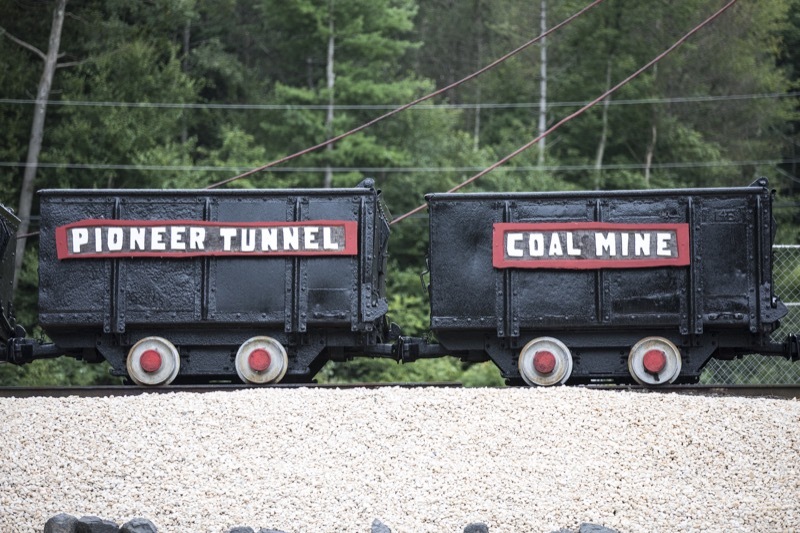 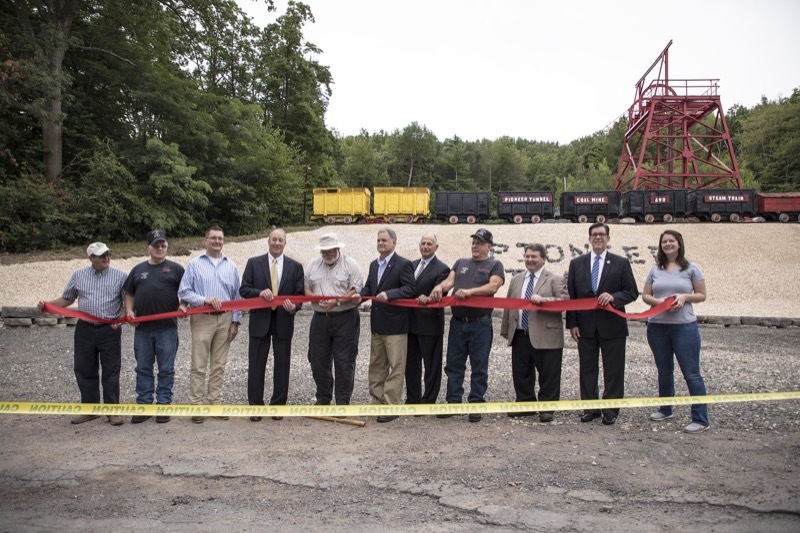 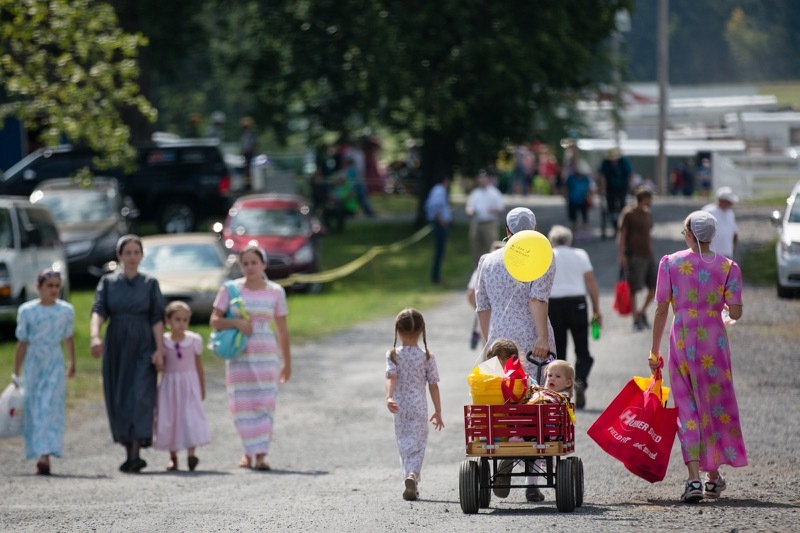 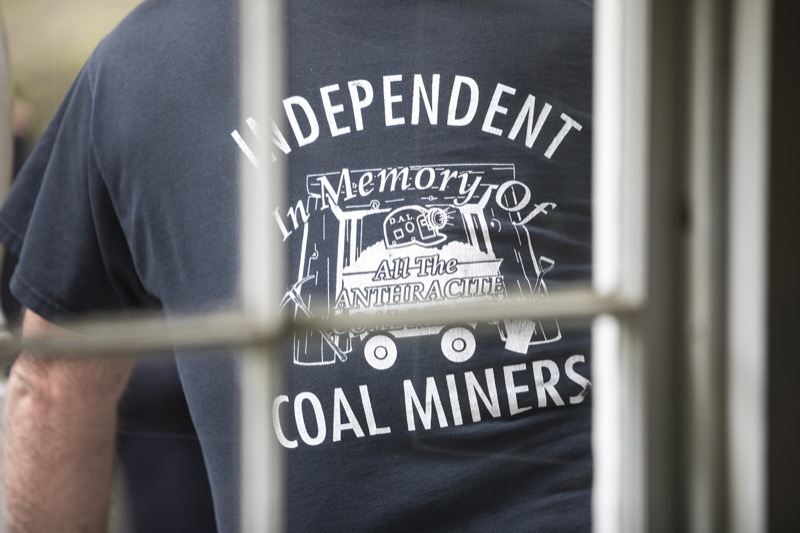 mining heritage museum, and the focus is on how an entrance shaft to Bowman's mine will be restored and incorporated into the museum, which works to promote the cultural tourism economy in the area.